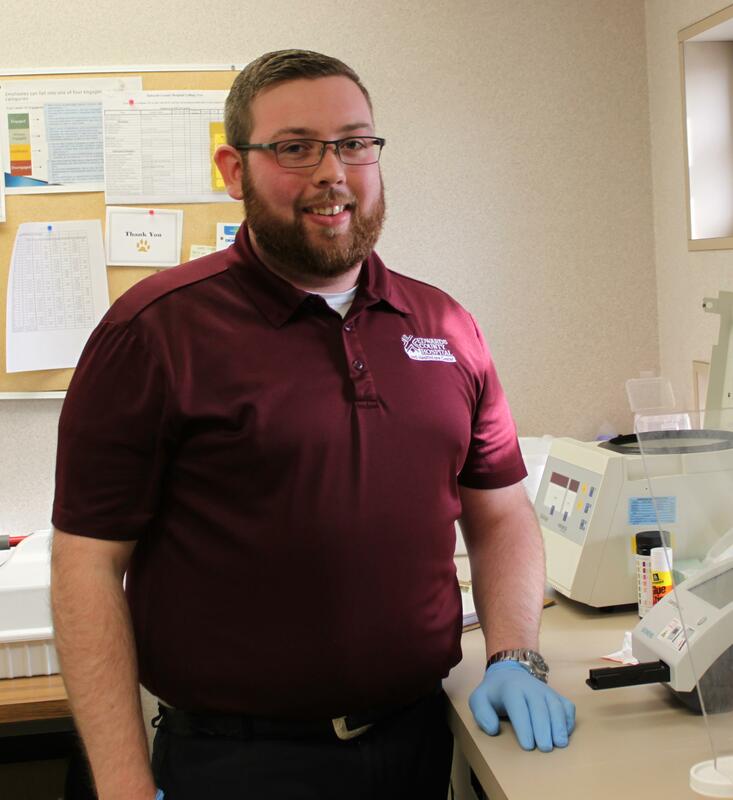 Edwards County Medical Center's laboratory offers comprehensive services and provides accurate and timely test results. Our lab is on call 24 hours a day, 365 days a year. 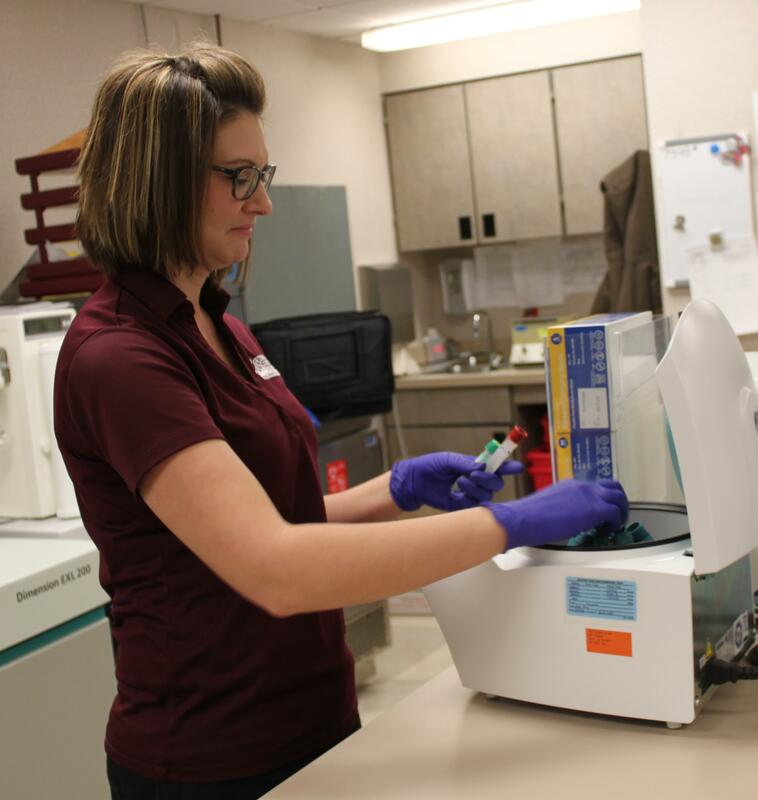 Our lab provides services to both outpatients and inpatients. 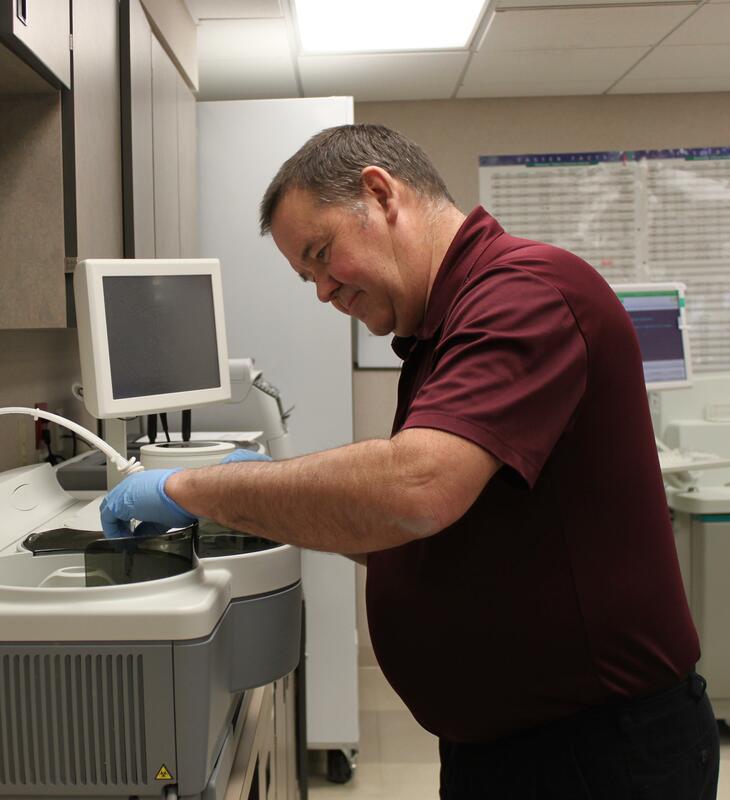 Many tests are performed in-house while others are sent out and the results are available usually with 24-48 hours. Qualified, highly trained personnel perform the tests from the time the blood is drawn until the final result is obtained. Orders for the lab can be from any appropriate provider including those from out of town. Results will be sent to the ordering provider when they are final.